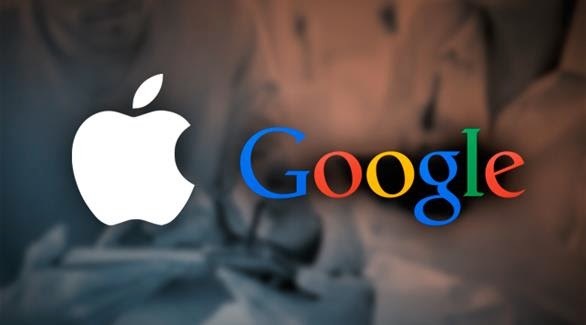 For as long as they both companies, "Google" and "Apple" and a familiar face to justice, but that the US wants the courts to resolve these conflicts and eliminate the differences between the two companies. And therefore the site "a Rigistir" British competent technical and technological news published an article explaining that the FBI used the laws dating back to the seventeenth century AD and the exact date back to the year 1789, in order to force the companies to remove informational encryption which Temtlkanha. And by reference to the report, which was signed by the US President "George Washington," which stated that "the issuance of the required laws and competition in order to help the judicial system to apply the norms and laws that works out." He noted the FBI that this is what is needed in order to resolve the dispute and get personal information from both companies, and since the two companies, "Google and Apple" headquarters located on US territory, the court laws apply to Monday and that they are subject to these laws. The site "a's Register," the British, it should pay attention to the information available on each of the "EOS" of the company "Apple" and information system "Android" of the company "Google" system will be archived in a way not controlled only by the user only, and not, as some think it is done by the company itself. In contrast to the case if the user has to raise its data on the electronic cloud "to preserve it and store it.